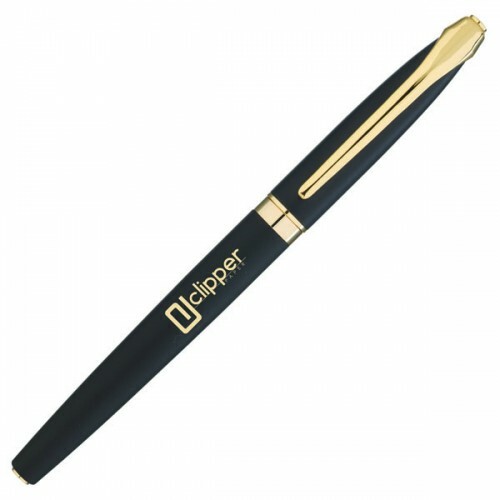 Style, elegance and a weighty feel in this pen with a real gold plate finish. Black ink. 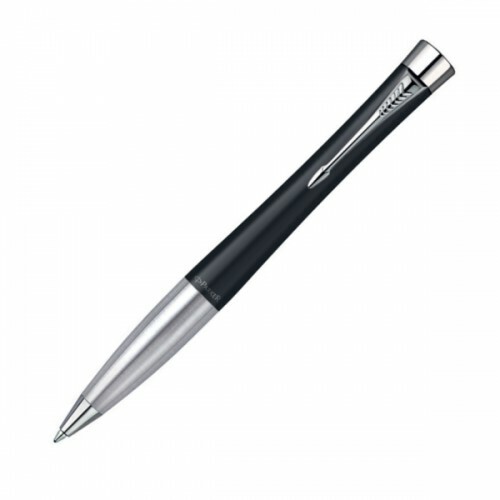 Available as both a roller ball pen that is capped . 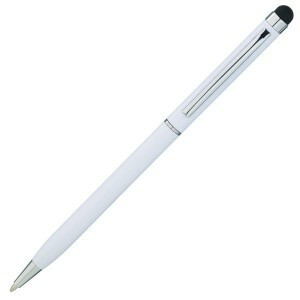 Or as a twist action ball pen. Style, elegance and a weighty feel in this pen with a chrome undercoat if ’mirror’ engraving is required. This pen style is also available as a twist action ball pen. 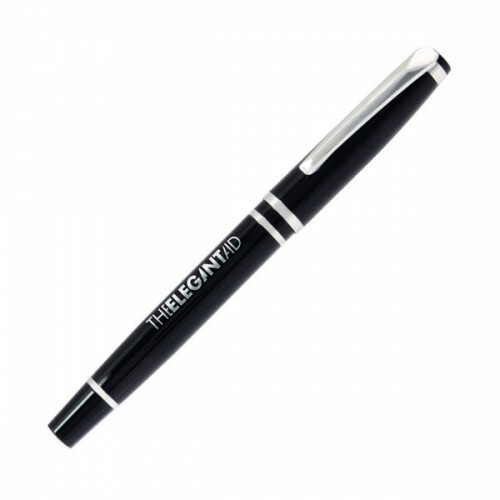 A high quality twist action ball pen with a high grade carbon fibre barrel and a top barrel that is undercoated in chrome to show a mirror engrave finish. 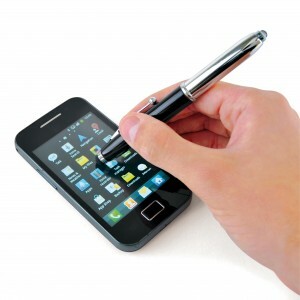 This phone also has a touch screen stylus. 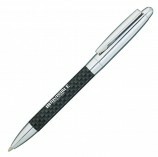 A twist action ball pen with a carbon fibre lower barrel that has a great print area! A sleek retractable ball pen with a ‘chequered’ upper barrel. Marking is by engraving only. A slim twist action ball pen with a soft top stylus at one end. 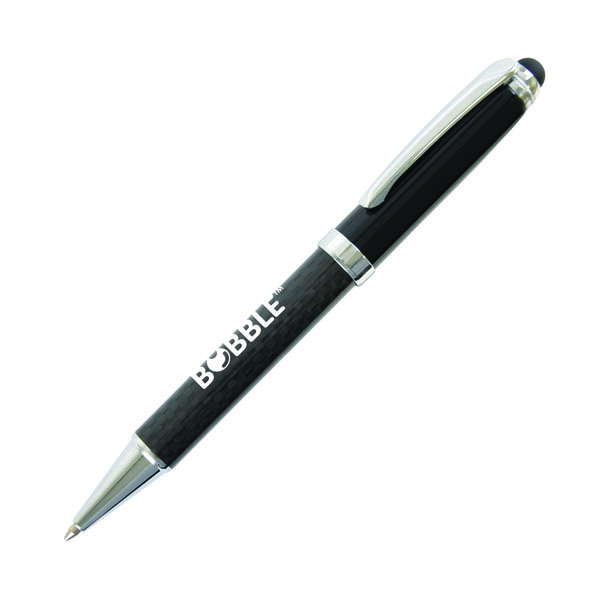 With black ink. 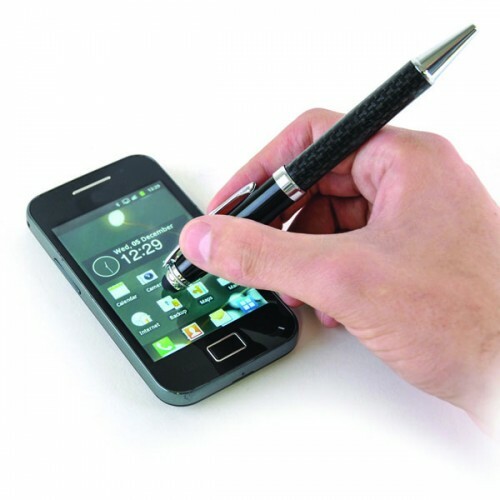 A multi-functional pen with an LED light at one end and a Soft Stylus on the other. Classic design large imprint area Parker quality and guarantees. Slimline mechanical pencil with blasted stainless steel finish and distinctive clip. 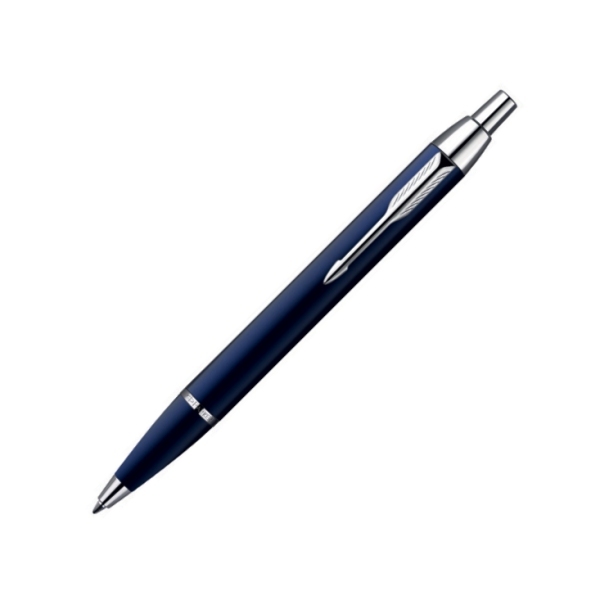 Slimline ball point with blasted stainless steel finish and distinctive clip. 6300 metres of write out and Sheaffer branded metal tube cartridge. 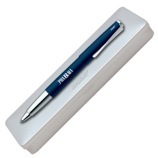 Limited 1-Year guarantee. Modern design large imprint area choice of colours or finishes Parker quality and guarantees. Matt lacquered rollerball with shiny chrome propeller shaped clip and tip. Modern design large imprint area choice of colours and finishes Parker quality and guarantees. 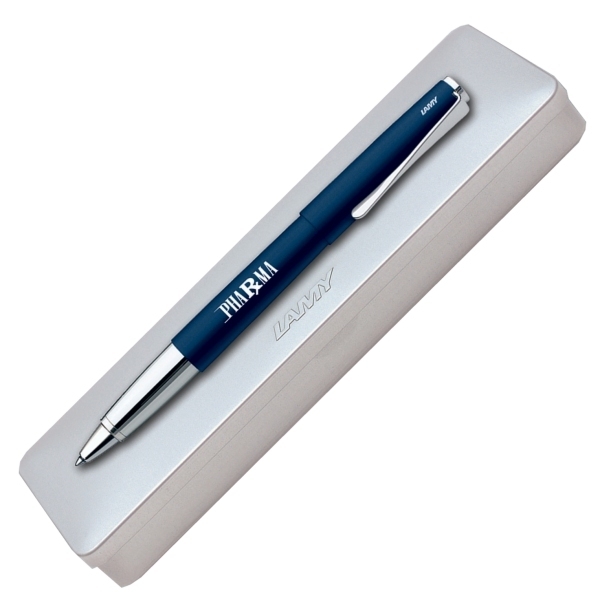 With DIGITAL PRINT. Fully customise your Vector with tint tone and photo images. Parker quality and guarantees.